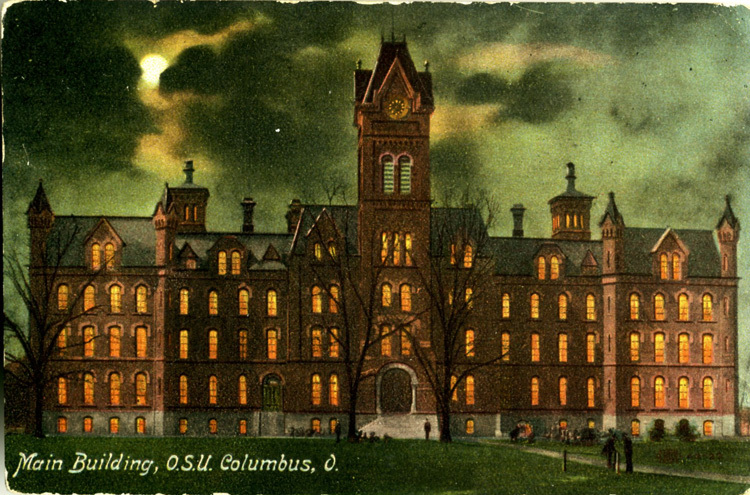 University Hall looks like a haunted house in this c. 1910 postcard. 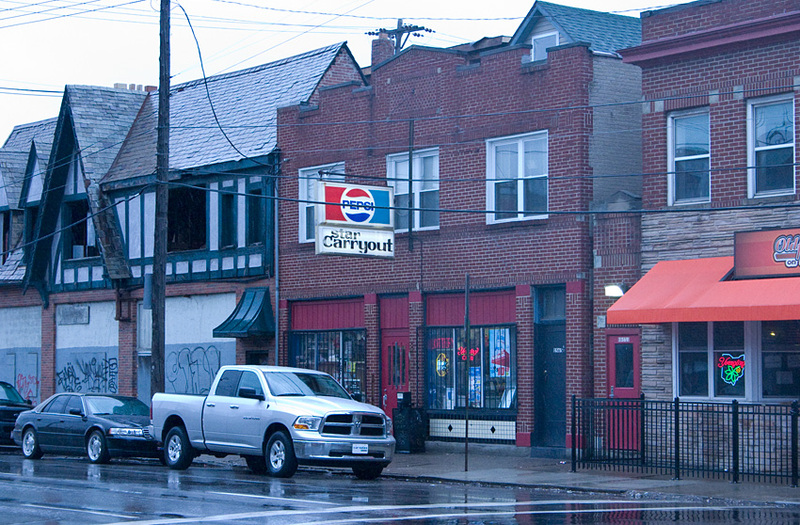 March 17, 2013- Star Carryout on N. 4th St. in Weinland Park. 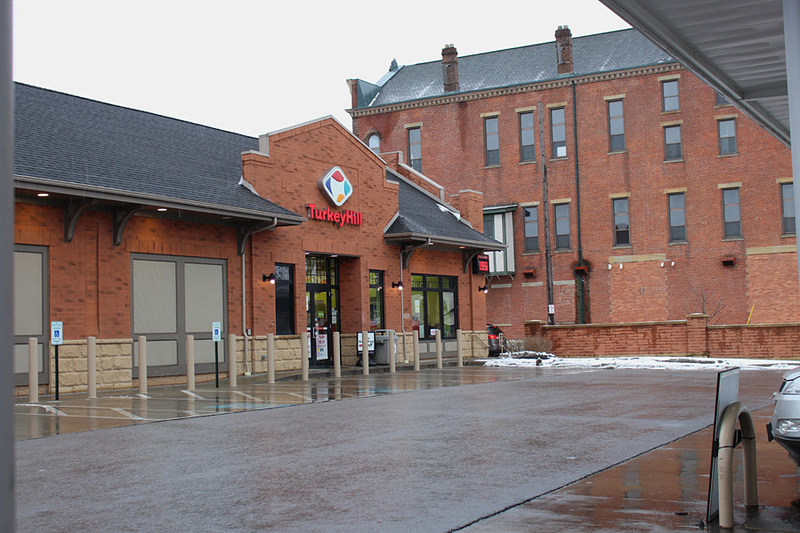 February 1, 2015- Turkey Hill gas station and convenience store at 2685 N. High with historic Ramlow Building (1881) in background. 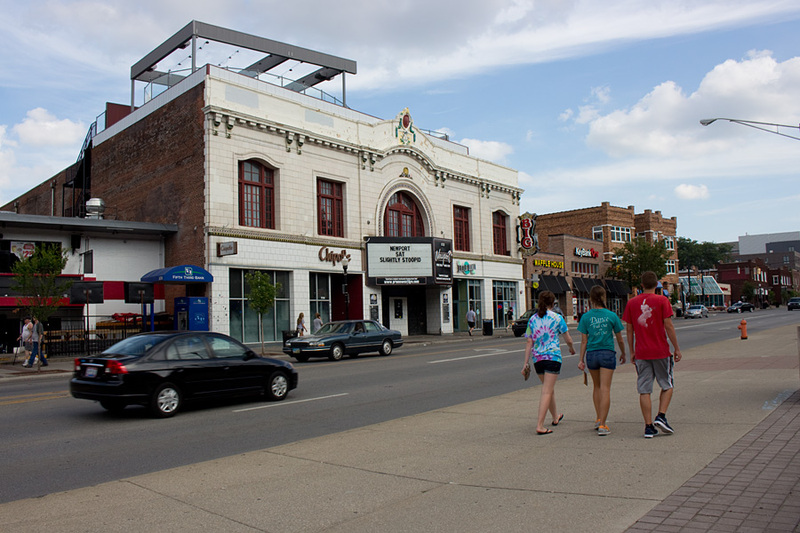 August 24, 2014- Newport Music Hall, 1722 N. High. Built as the luxurious State Theater back in 1922, it became the legendary Agora, a concert hall for rock acts, in 1970. Since 1984, it has been The Newport Music Hall. Rooftop bar was added a couple years back. Over the decades, everybody who was anybody in rock music has played this venue. 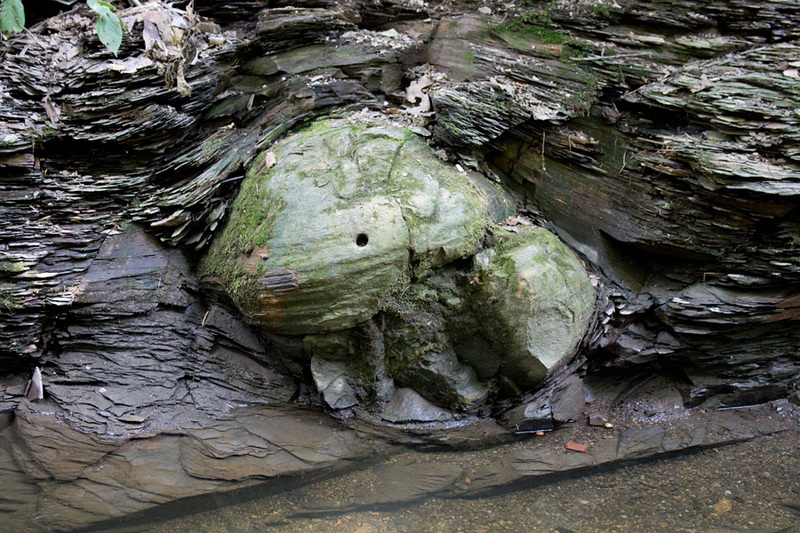 Large concretion embedded in shale strata in Glen Echo ravine. 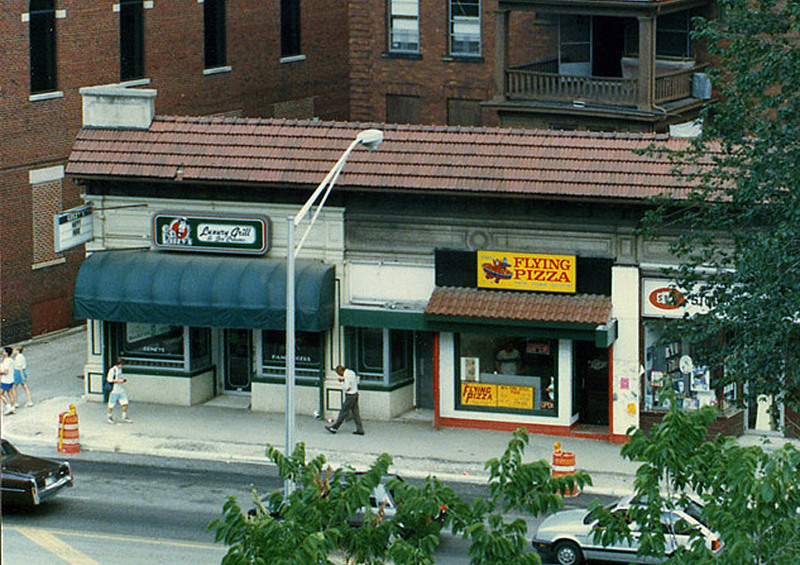 High St. in the summer of 1988. 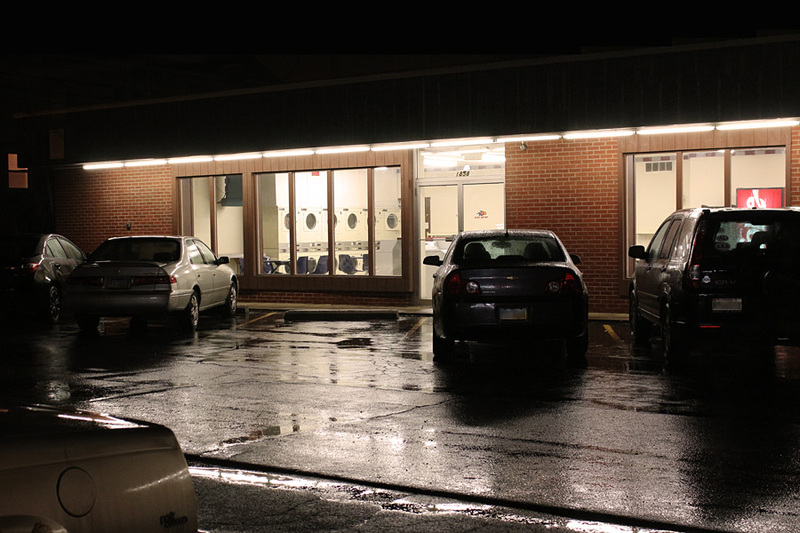 February 8, 2015- Coin Laundry, 1858 Summit St., on a rainy night. 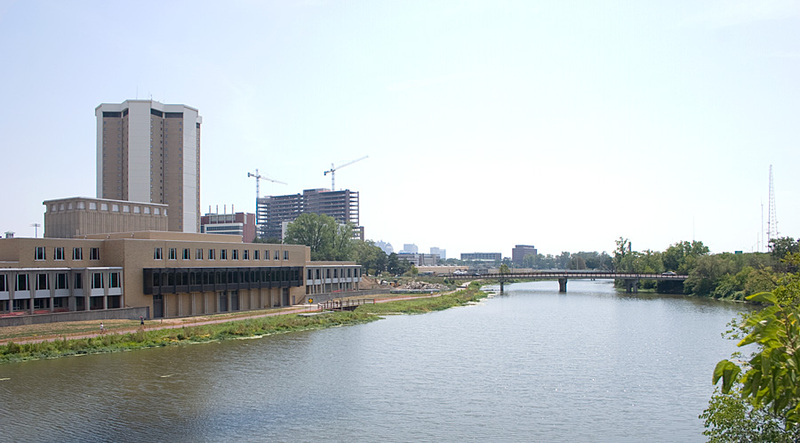 August 26, 2012- Olentangy River from footbridge just north of former Drake Union. New James Cancer Hospital and Solove Research Institute rising in the background. Wide Olentangy became a thing of the past when the 5th Ave. dam was removed in late 2012. More here. 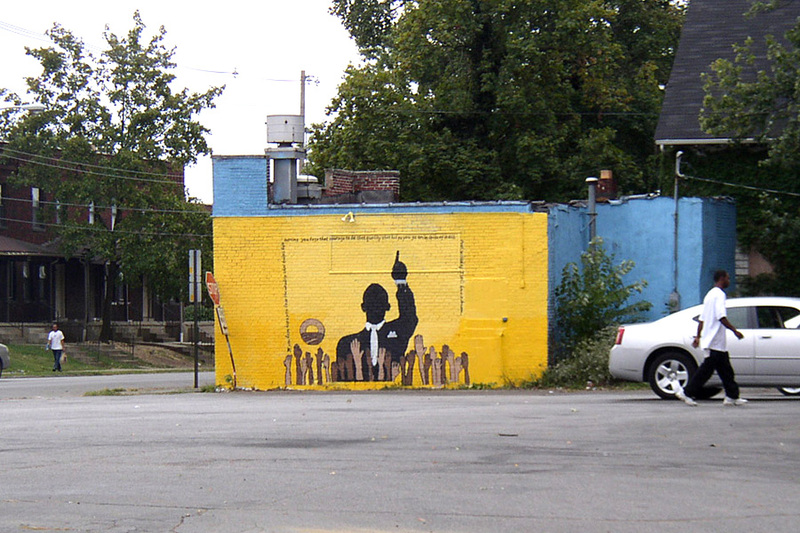 Summer 2008- Obama mural in Weinland Park, N. 4th near E 11th. 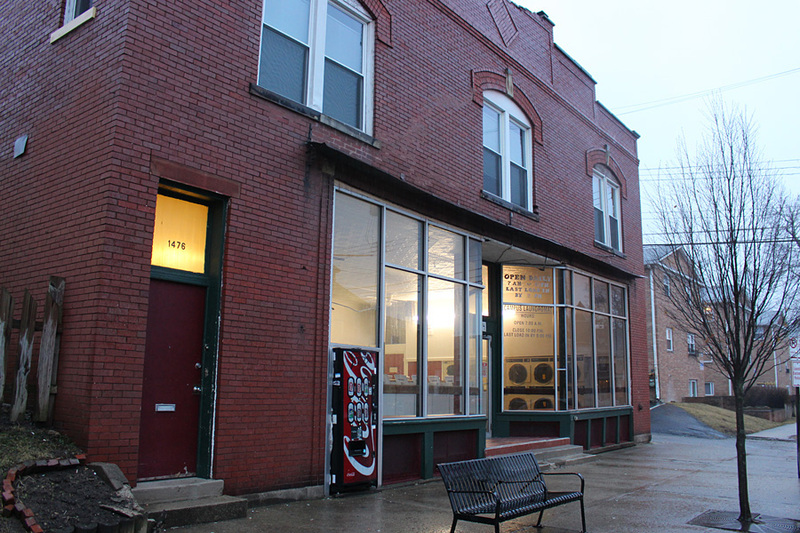 Campus Laundromat on Worthington near E 8th. This one's been around so long that I remember doing my laundry there 30 years ago. Wonder if they still have the "Centrifugal Extractor"?